Episode 379: Are some carbs healthier for you than others? This is a quick reference list for the locations of show topics in Episode 379 of The Dr. David Geier Show. Are some carbs healthier for you than others? Should parents and athletes be skeptical of supplements promoted to decrease the risk of concussions? Can a partial PCL tear heal on its own without surgery? Is it a good sign if your shoulder pops back in on its own after a few seconds? 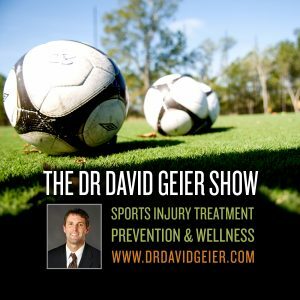 When can you return to pitching after a flexor pronator strain? 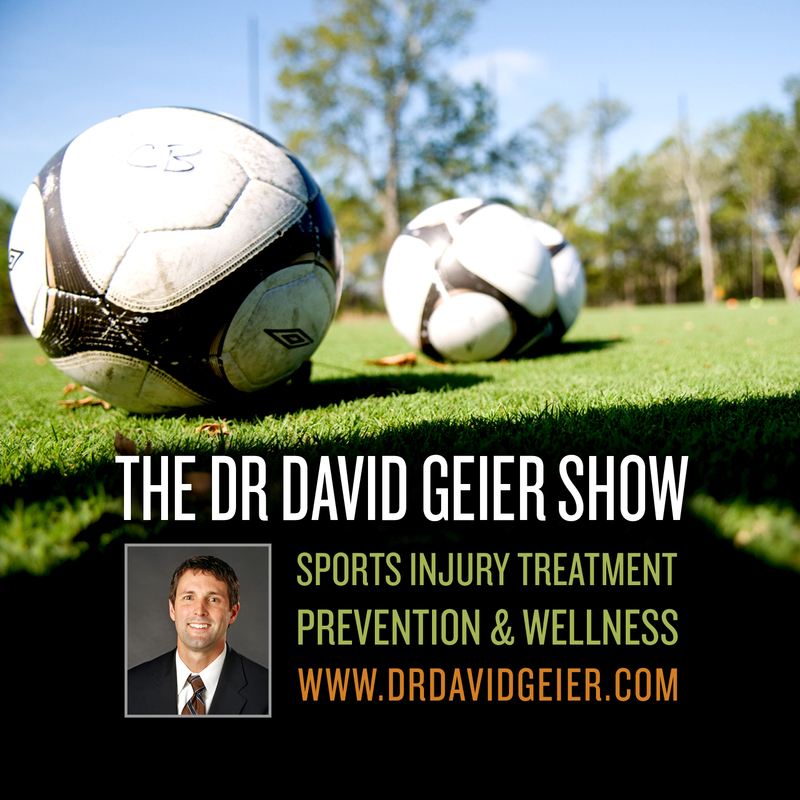 Episode 337: Why do so few young athletes who suffer concussions receive medical follow up?